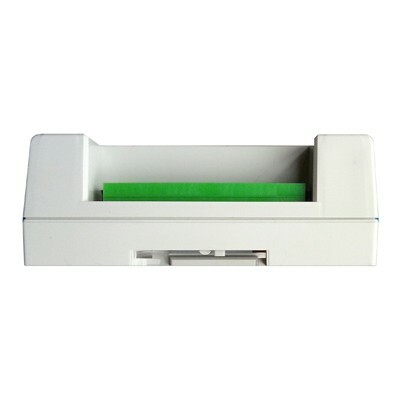 RD-1000 has WiFi, RS-485, RJ-45, USB communication interfaces and it can be recharged UPS power by portable charger. Don’t need worry RD-1000 cannot work without power supply. Users can use remote controlling device or RS-485 extended controlling device to control RD-1000 input I/O. It supports DC 12~24V or AC 100~220V without changing interior design. RD-1000 uses high rank ARM 32byte design and it allows computer to control high speed reaction. It has 10 relays, 10 optically coupled isolators, high voltage resistant ESD, USB 5V power supply, wired and wireless communication exchangeable. 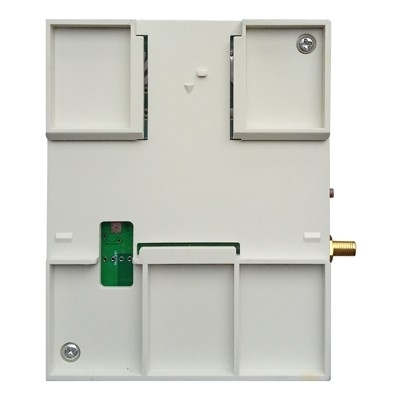 RD-1000 can be applied widely in remote access control, timer access lock, solenoid valve, wireless control motor, water pump, exhaust fan, lights control, wireless AVG control, emergency broadcast system, data collecting system etc. It can be recharged UPS power by portable charger. Don’t worry RD-1000 control host cannot work without power supply. 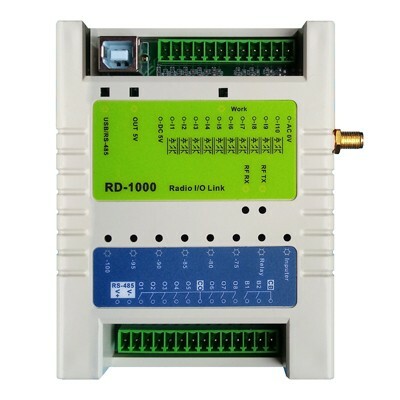 Users can use remote controlling device or RS-485 extended controlling device to control RD-1000 control host input I/O. 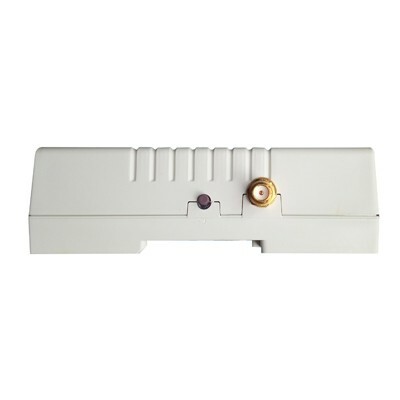 It supports DC 12~24V or AC 100~220V without changing interior design. It uses high rank ARM 32byte design and it allows computer to control high speed reaction. It has 10 relays, 10 optically coupled isolators, high voltage resistant ESD. 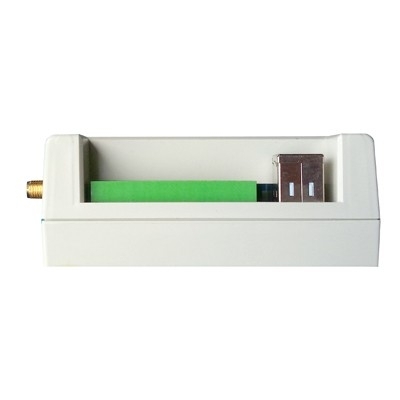 Wired and wireless communication exchangeable. Remote controllable by PC end. It has indicating lights to indicate signal. Input and Output optical coupler interface to prevent high voltage surge.